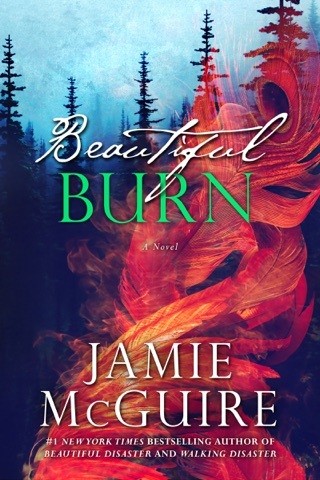 Among Monsters was my most anticipated read of 2014 and I'm very happy and excited to say that Jamie McGuire blew me away...again! As a mother of 2 girls, following Jenna and Halle's terrifying and courageous journey to Red Hill left me on the edge of my seat. I couldn't help but imagine my daughters in their shoes as they make their way back to their mother. 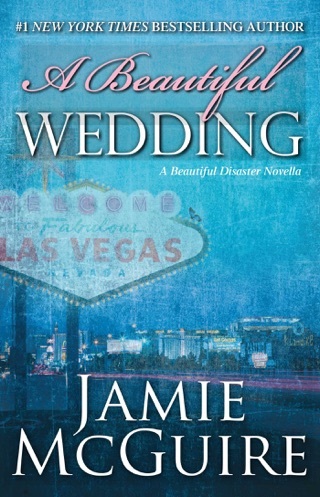 What makes Jamie's writing so special is that she make you feel a connection in some form or fashion to her characters' lives. One of my favorites quotes was, "She's my mom. If I scrape my knee, I call for her. If I'm scared, I cry for her. If there's an apocalypse, I'm going to the ends of the earth for her." 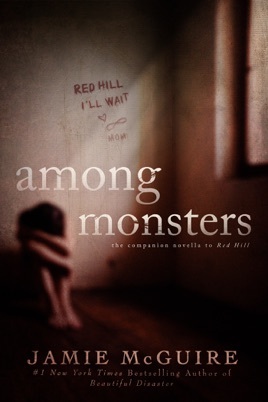 Among Monsters, along with Red Hill, are stories of love and survival, and absolute MUST READS! 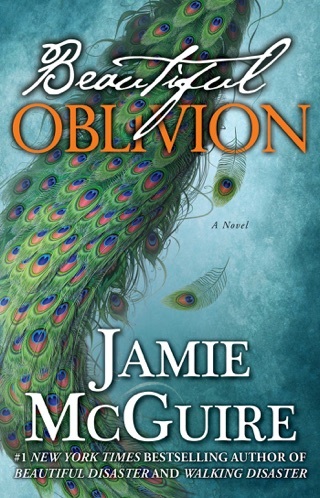 Sweet Baby Jesus in a Wicker Basket, Another Awesome Jamie McGuire book!!!!! 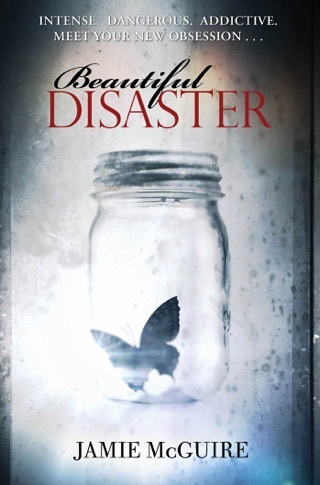 Heaven's to Betsy Jamie had my heart racing, sitting on the edge of my seat, and even had me crying, awesome, awesome book!!!! Even better than Red Hill, holy smokes - awesome job Jamie!!!! These books need to be a movie!!!! WOW, WOW, WOW, WOW!!!! Great zombie story from the girls POV. This story is about Jenna, Halle, and Andrew. 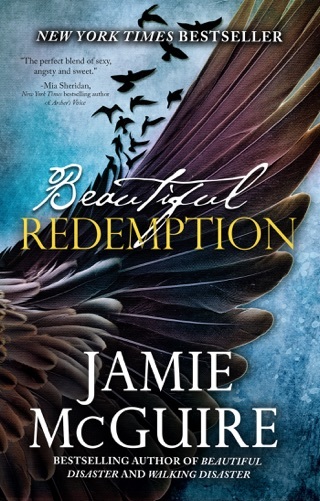 While the first book was all about Scarlet waiting for her girls to show up at Red Hill this one describes in detail the journey of the girls trying to reach Red Hill. Finding a safe place to stay is priority. Scarlett's kids are smart and focused. Scarlet taught them well. The kids want to understand what's going on and listen to the radio or watch tv, but there father thinks it will scare Halle. Jenna wants to notify her mom that they are with their father, but once again he doesn't want her to worry unnecessarily. There father is an ignorant tool. People are panicking and reacting. Finding protection and making suggestions for protection is confusing since no one ever is really trained properly for a catastrophe of this magnitude? In a catastrophe it's best to think about your children's safety first. Listen to yourself. Only you know what is best for your family. I'm impressed with the knowledge from Jenna. Her survival kit skills are fantastic for a teenager. She's out shining her father. Jenna is smart. She wants to help protect her sister and she wants to use the rifle on the infected, but once again her ignorant father says, "no". Jenna doesn't think very highly of her father. She is more impressed with her mother. It sounds to me that she feels her mom will do a better job of protecting them. This journey has been one set back after another. Too many people need help and not enough room in a vehicle to accommodate them. Plus finding a vehicle that runs and then gas is impossible. Pandemonium is evident in every town. 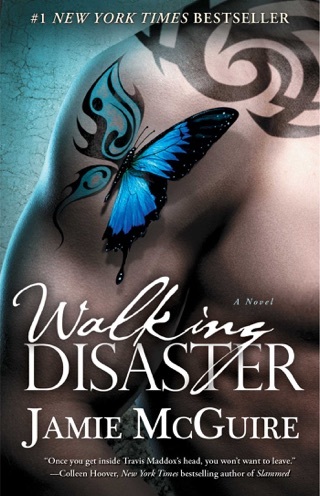 It's ironic this journey explores the same buildings and people that Scarlet did. I guess when the towns are small and your heading to the same location you will encounter the same people and buildings along the way. Jenna is focused and determined to make the journey to Red Hill, but her father is selfish making up one excuse after another.